In the news, we're constantly hearing about the marital breakups of high-profile couples, both celebrities and politicians. More often than not, their breakups were the result of infidelity. But are you paying attention to your own relationship? Did you know that no relationship is immune to an affair?…and that affairs don't come out of the blue? In the heat of an argument, things like divorce may enter your head. 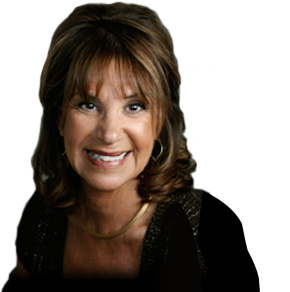 Here are three ways to help leave the "D" word at the door! 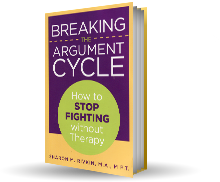 Breaking the Argument CycleBy Sharon M. Rivkin, M.A., M.F.T.